In fantastic location, Great for friendly female students' with a warm family atmosphere. There is 1 room that is semi furnished with built in wardrobe, 1 study table, single bed and ducted heating system throughout. Cooling available in the lounge room. 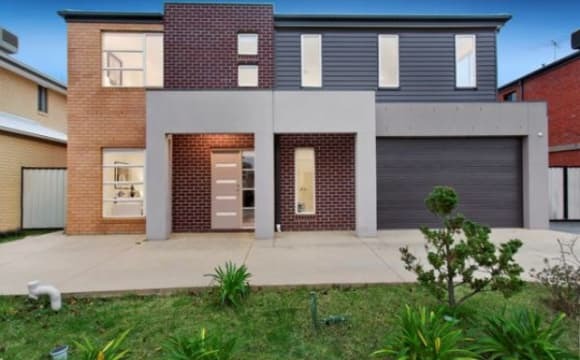 Within walking distance to Monash Clayton Campus, Brandon Park Shopping Centre, Pinewood Shopping center and Ferntree Gully Road and Blackburn Road bus stops. All bills are included except cleaning. 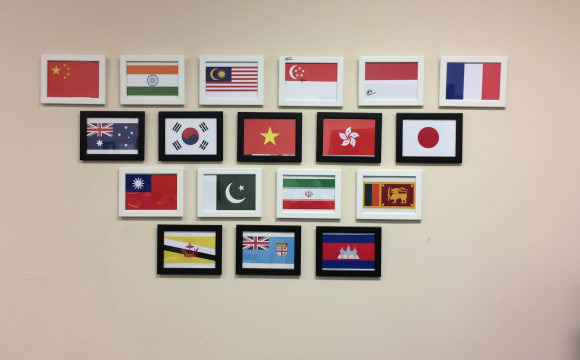 The cleaning of the common area is a must by tenants according to the cleaning schedule. 1 room available ($200 dollars per week for one room) and all gas, water, internet and electricity bills included to save $$$. (capped) Includes bathroom &amp; sharing spacious living room. 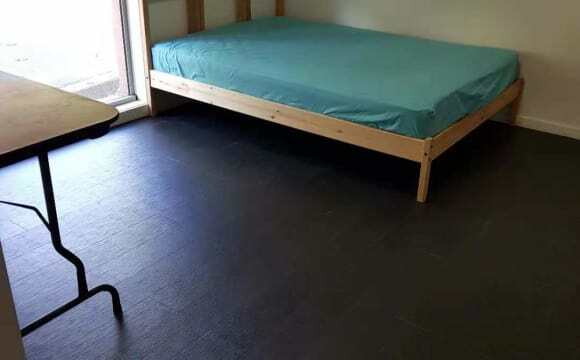 The room comes semi furnished (1 room available for rent) Register your interest and call today! PLEASE NOTE, PHOTO ID IS TO BE PRESENTED UPON INSPECTION. INSPECTION TIMES ARE SUBJECT TO CHANGE WITHOUT WARNING, PLEASE CALL OUR OFFICE On THE DAY, TO CONFIRM THE INSPECTION IS STILL PROCEEDING. ALSO, INSPECTION TIMES ARE STRICTLY 10 MINUTES ONLY; PLEASE ENSURE YOU COME ON TIME. ** 3 PRIVATE ROOMS FOR RENT ** - Room 1 (bigger than room 2 &amp; 3) $220/week - Room 2 &amp; 3 $200/week - All bills (internet, gas, electricity etc) included in rent price - Bond is 4 weeks of rent - Each room has a bed, desk, and built in wardrobe ------------------------------------------- THE HOUSE - Located very close to Monash University Clayton (with bus access) - On and off street parking available - Shared kitchen and bathroom - Bus routes 693, 742, 969, 703 and 737 within short walk - Nearby amenities include cafes on the same block, Chadstone and Pinewood Shopping Village. - Please note that the landlord uses a completely separated section of the house as her place of work during business hours. ------------------------------------------- Looking for quiet and tidy tenants. Feel free to message if you have any questions! My home is in an excellent location surrounded by beautiful houses opposite a picturesque wetlands/lake with a walking and bike track. It is a quiet neighbourhood. 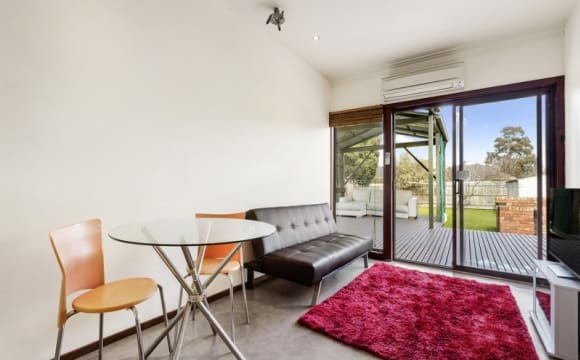 Easy access to the Monash freeway, buses and trains. 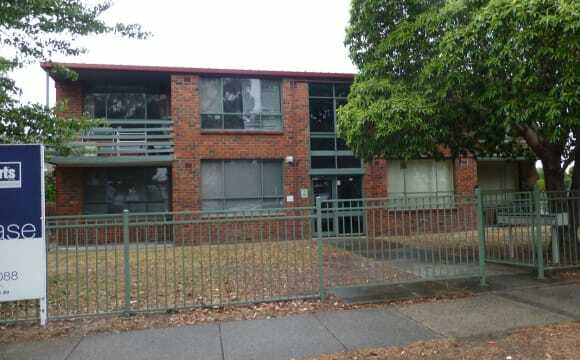 Close to gyms and Monash Aquatic Centre. There are two over sized bedrooms with built in robes, lots of natural light, available with a clean and spacious share bathroom. This is a very modern and clean house and both bedrooms have a queen sized bed in excellent condition and you can just move in an and start living a good lifestyle! There are 3 living areas, modern and well appointed kitchen, outdoor entertainment undercover area and lots of personal space. Gas ducted heating and cooling WIFI is available . Must be working or may suit a Monash Uni student. Inspection by appointment only. 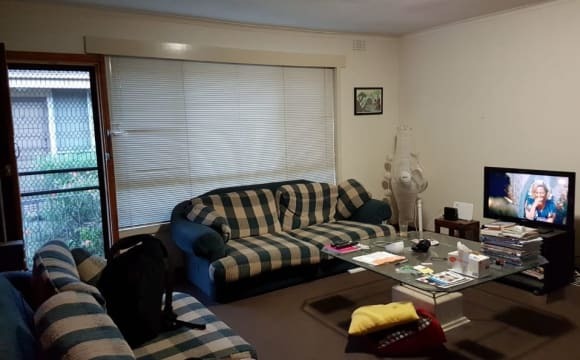 Big Private Room, Private Enter Nice share house Near Deakin, Homesglen, Monash uni and including all bills and internet, good public transport and clean tidy house. The house is beautiful and the area is really good, quiet and homely. Close to everything. The room is huge. The house is fully furnish. has a lot of kitchen appliances. Electric, Gas,Water and internet are split evenly. Each room is reserved for ONLY one person, we do not allow sharing or couple! Only 1 min walking to Monash Clayton campus. Our properties are safe, quite, and absolutely convenient for students at Melbourne. We have a new CCTV surveillance system and it is working 24/7. No outsiders are allowed onto the premises before registering at the Office. We ONLY offer for STUDENTS, no working people please! Most of tenants in our properties have been staying over 2 years, for some students, it could be around 4-5 years. There are Monash University Bus Interchange which is just across the street lights, and Monash shuttle buses from Clayton to Caulfield campus every 15 mins. We cover water, gas and internet consumptions. You only have to pay your electricity consumption. When you stay with us, any thing goes wrong we will do a free fixing. Our room is fully-furnished, that means each room will have a bed, mattress, study-table, chairs, book shelf, heater, drawer, sofa, etc. Each room has its own toilet, kitchen and bathroom SO you dont have to worry about anything! The house has 3 beds , 2 baths, decent sized lounge, kitchen diner/family room ,sharing a bath with 1 other (bath, shower, separate toilet) ; outdoor area. Double garage with an extra parking off street although no permits needed on street. Close to a great little shopping centre with a Coles ; loads of restaurants/ cafes. 2 km from 2 train stations. 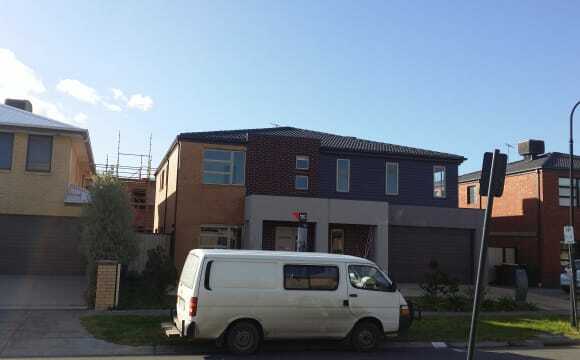 5 mins to The Glen, Chadstone ; Monash Uni. Fully furnished (just being renovated so new carpets, furniture, fridge, washing machine etc.. Photos to follow soon ). Aircon, heating, laundry. 2 rooms available from 22nd April. Unlimited internet included in rent. 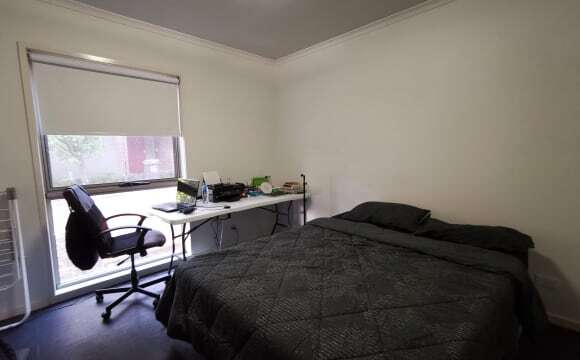 Just a 20 min walk to Monash University. 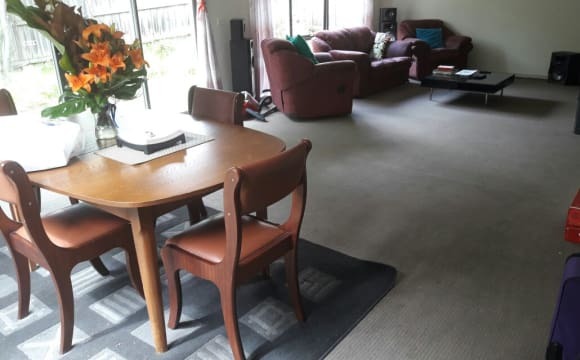 150 pw NOT including bills, and would like someone for at least a year. A share of the electricity and gas normally cost around 25-30 pw/pp during winter- but is dependent on use. 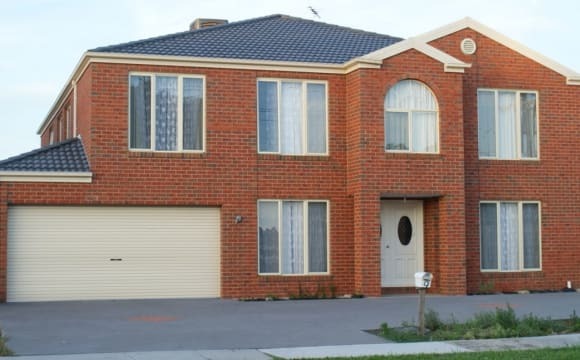 Please note that the real estate/owners have final approval, so you have to be in Melbourne to meet/see the house, and go through the application process with Barry Plant real estate. 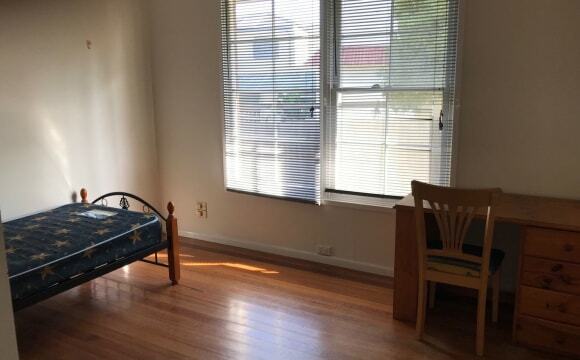 The room is quite spacious, furnished with a queens sized bed, bedside table and chest of draws. The room also has a large built in wardrobe so storage should never be an issue. Also linen/doona and pillows/ towels can be provided. The House is 3 bedrooms, and I am only looking to rent out 1 room for 1 person at the moment. 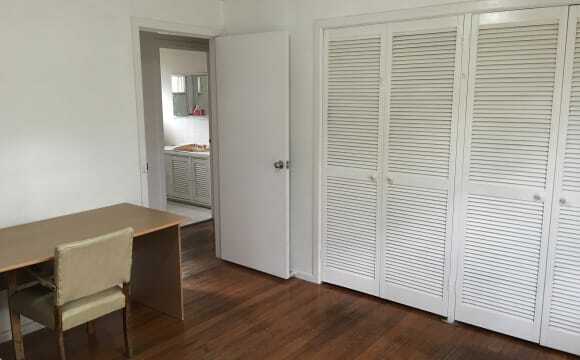 The third room may be rented out at a later date. 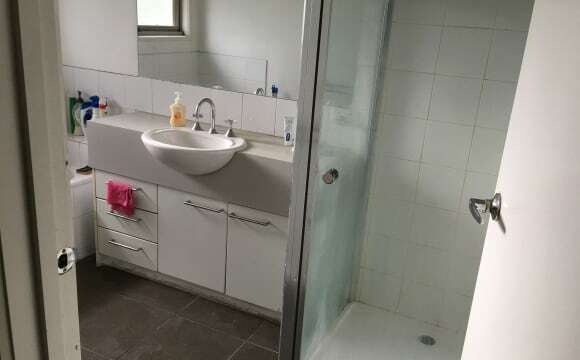 The house has a shared bathroom (both shower and tub) with a separate toilet. 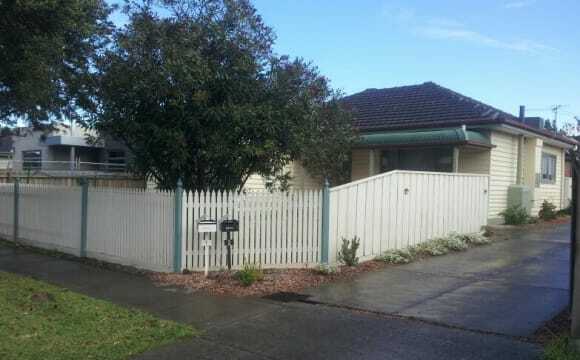 It has quite a big front yard space and a large rear garden so if you like to garden this is a place for you (although you don't have to) and it should be a great place to have a bbq in summer. The house has a reverse cycle conditioner, for heating and cooling. Unlimited internet is available ($7.50 pw) (you can have access to my STAN and Netflix accounts for free). A study desk with extra monitor/keyboard/mouse is available in the living rooms for common use as well. Pretty stock standard kitchen/dining and laundry facilities (no dryer). Off street parking is available, but tandem parking in the driveway is a possibility. Large shed that is used for some gardening equipment, undercover clothes line and storage. Please have an active listing, I wont reply otherwise. Please feel free to ask any questions that you might have. I am not in any rush to find someone and it is more important to find someone that I think will fit.